A cavity is the unfortunate result of tooth decay. Tooth decay is largely due to the foods and beverages one consumes as well as one's oral health regimen. Exposure to fluoride in toothpaste and tap water can also play a role in determining the chances for dental cavities. While cavities are more likely to occur in youngsters, adults are also at risk. Cavities are also known as tooth decay and dental caries. Cavities are permanently damaged portions of the hard surface of the teeth that form into small holes or openings. In most instances, the consumption of sugar-laden foods and beverages combined with inadequate oral health care leads to the formation of cavities. There are several different types of cavities. As an example, root cavities can occur during the aging process as the gums recede. The movement of the gums leaves sections of the root of the exposed tooth. Since the enamel does not cover these roots, they decay with ease. A coronal cavity is the most common type of cavity for children as well as adults. These cavities usually remain along the chewing surface. Recurrent decay has the potential to even form around crowns and fillings. These areas can gradually accumulate plaque that leads to decay. When consuming foods with carbohydrates, such as sugars and starches, bacteria within the plaque consumes those carbs, causing acids that eat away at the tooth and break down the enamel. Enamel is eaten away to the point that the surface collapses and cavity forms. 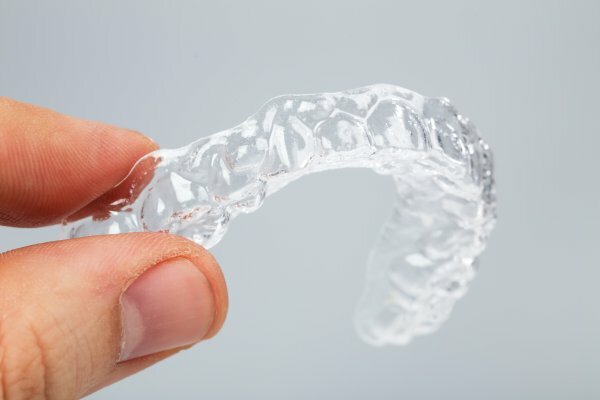 Cavities are most likely to form within the pits of the chewing surfaces along the back teeth as well as near the gum line and in between teeth. Cavities have the potential to destroy a tooth and even kill the sensitive nerves at the center portion of the tooth. Cavities also have the potential to cause an abscess or a site of infection along the root tip. 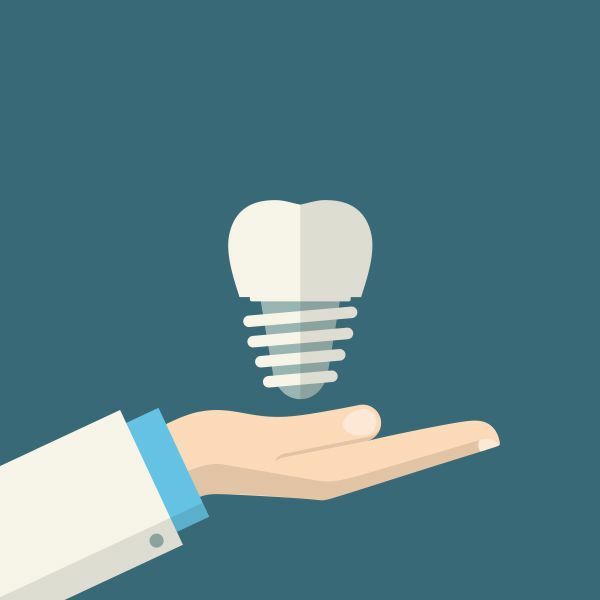 If an abscess occurs, surgery, a root canal or even a tooth extraction will be the recommended treatment options. This is precisely why one needs to tend to cavities as soon as they form. It will be difficult to tell if you have a cavity unless you visit with us at least two times per year for a thorough oral examination. Cavities can develop beneath the surface of the tooth where you cannot see them. The dentist will be able to tell for sure if you have a cavity or not. So do not assume everything is alright simply because you do not have oral pain. You might have one or several cavities that can linger for years without any signs. 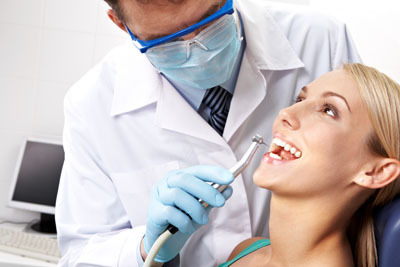 The only way to properly identify and treat a cavity is to seek professional treatment.